Your iPhone is your best camera, since as the saying goes, the best camera is the one that’s always with you. But it goes without saying that not all photos you take with it turn out to be good, let alone be considered among the best. Your best photos are all too often jumbled together with the many dispensable ones. 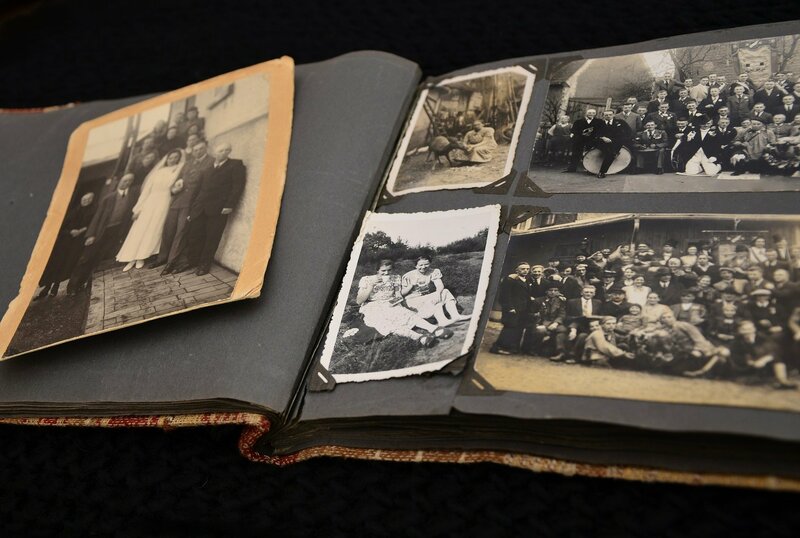 And so you need to sort through your photos every now and then, particularly when you need to relive memories and share snapshots from, say, your best friend’s wedding or your daughter’s school play performance. 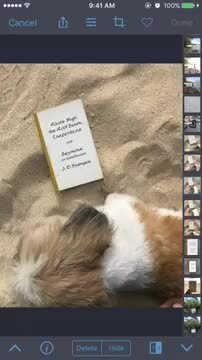 But the built-in Photos app on iOS does not lend itself well to photo management, nor does the AI-powered and otherwise excellent Google Photos cut it where contextual awareness and sentimental attachment are the key parameters. 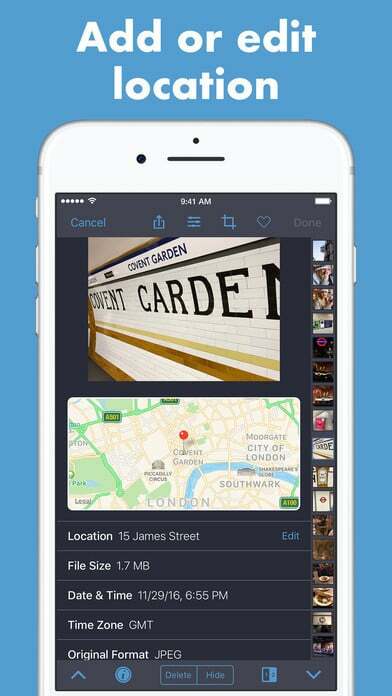 This is where a new app ambitiously called The Best Photo App enters the picture, so to speak. 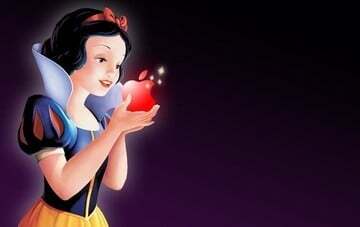 Discover your best. Delete the rest. 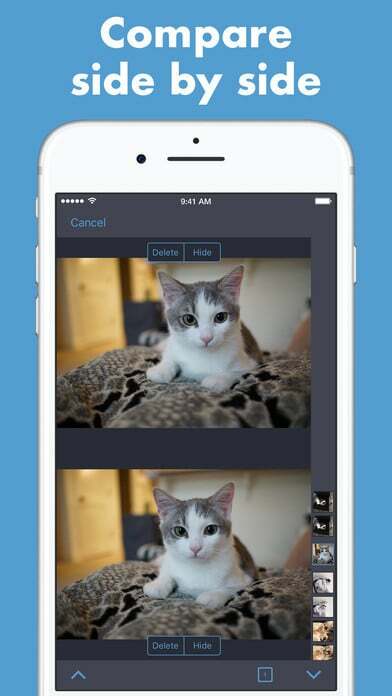 Created by the independent developer Eric Welander, The Best Photo App helps you take control of your photo library using a number of organization options and editing features in an easy-to-use interface. To be sure, it’s not meant to be a replacement for the Photos app. Rather, it functions as a supplementary app in which all changes you make are automatically reflected in the Photos app on your iOS device, and if you use iCloud Photo Library, they are also synced to all of your iOS devices. 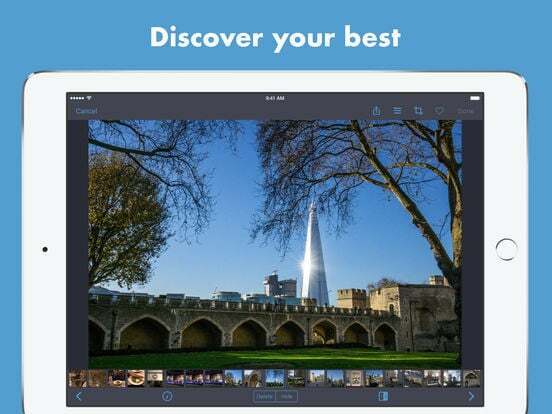 The Best Photo App is available for free, with the initial download allowing the use of basic sorting and editing features. With it, you can quickly delete and hide photos (i.e., relegate them to the Recently Deleted and Hidden folders in the Photos app). You can “heart” photos to access all of your favorites in one place (i.e., the Favorites folder). You can choose to view only photos from the recent past (e.g. the last 7 or 31 days), a specific year (say, a couple of years ago, when you went on a lot of trips), or a smart album (such as Selfies and Screenshots). The Best Photo App also lets you rotate, crop, and straighten photos to improve their composition. 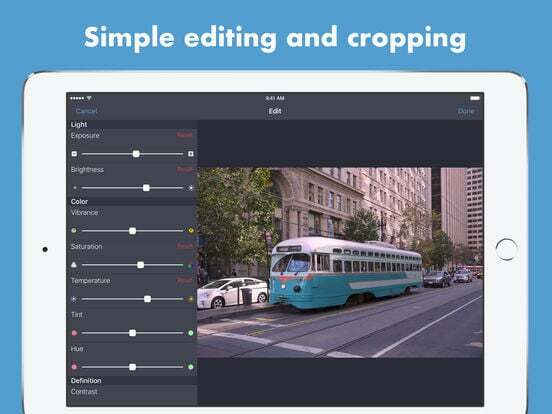 Moreover, it includes simple editing tools for adjusting the brightness, exposure, saturation, and other properties of your photos, thereby making them look better and more suitable for sharing. Beyond its free features, you can take full advantage of The Best Photo App through its premium upgrade, which unlocks a handful of advanced features. 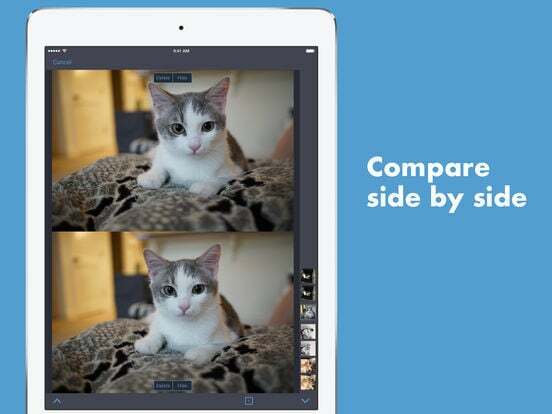 There’s compare mode, which lets you compare two photos side by side. 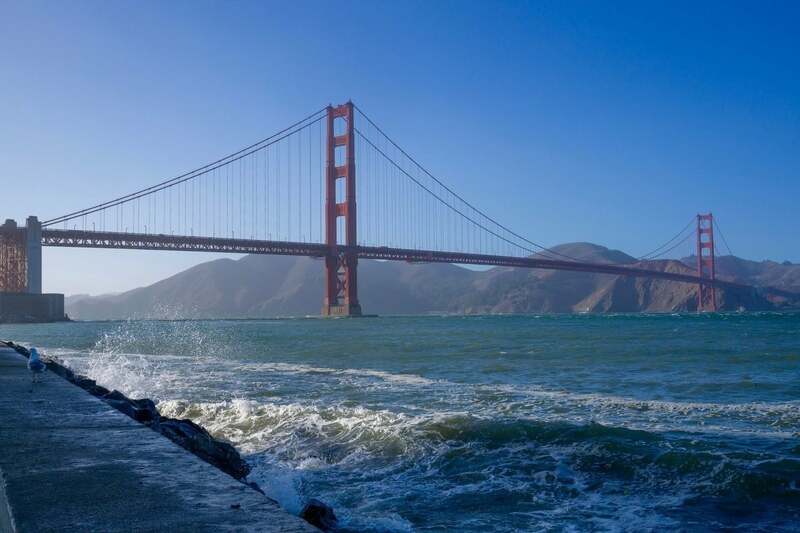 When you pan and zoom in one photo, the app will automatically pan and zoom to the corresponding place in the other photo. With compare mode, you can closely inspect the similarities and differences between two photos and decide which to scrap and which to keep. There’s also smart search, which surfaces photos that form problem areas in your library. 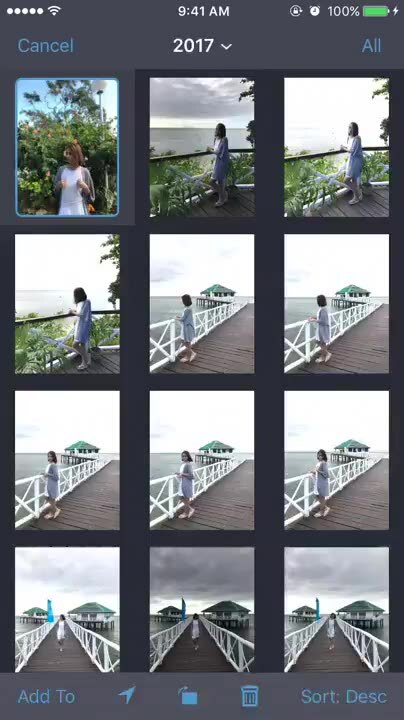 An example is Consecutives, which shows groups of photos or videos that were taken one after the another (like many an event or vacation photo). Another is Accidental Videos, which are videos that are maybe just a second long because when you took them, you were supposed to take a photo but realized that you hit the record button instead. 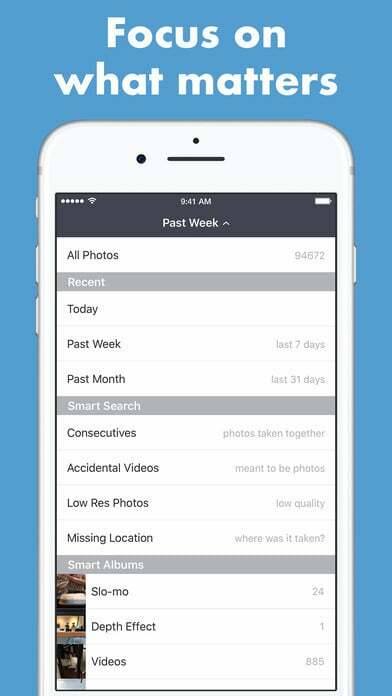 These smart search options display potentially problematic photos so you can easily sort through them and dispose of the unwanted ones. 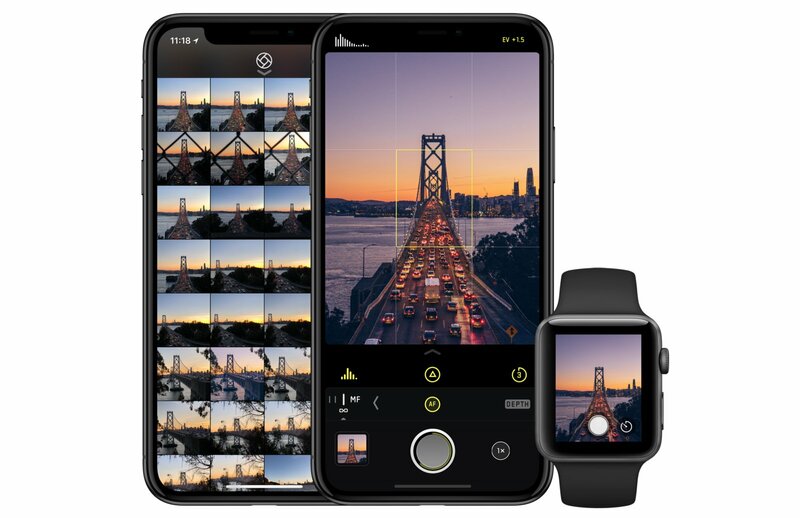 The Best Photo App’s premium edition also lets you view and inspect EXIF and other metadata properties of photos and videos. 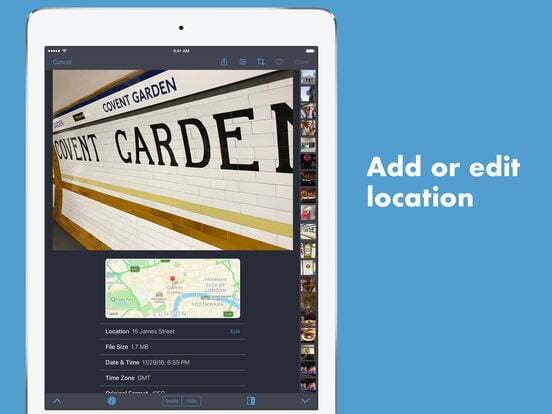 It even lets you add or edit location data on photos or videos, particularly on those that your device erroneously geotagged. 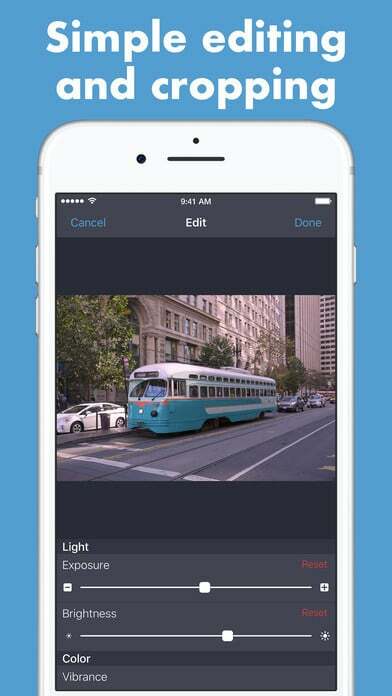 These tools enable you to better contextualize and organize your photos and videos. Last but not least, The Best Photo App’s upgrade allows you to make your own curated collections of photos or videos by adding them to new or existing albums, likes ones dedicated to your kid’s pics and your pet’s antics. It can be argued, though, that this functionality should be free since it’s readily available in the Photos app. It takes overconfidence or self-awareness for a developer to name his photo app The Best Photo App. Either way, The Best Photo App makes for a superb solution to the frequently tedious task of managing and organizing photos and videos. 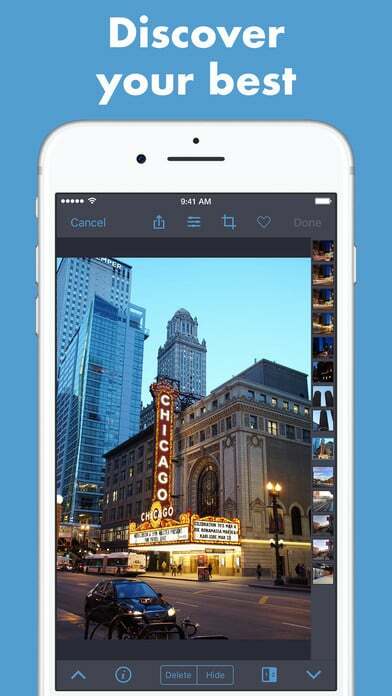 With its impressive set of features (free and paid) all made available through an uncomplicated interface, The Best Photos App takes the chore out of separating the wheat from the chaff in your photo library, making it easier to relive and share old memories, odd moments, and otherwise valued images. 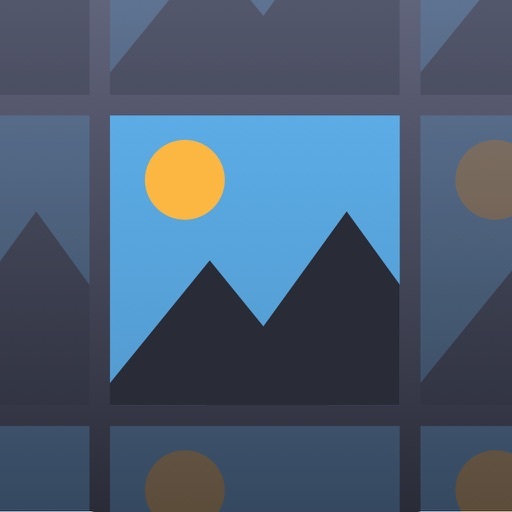 Optimized for iPhone, iPod touch, and iPad, The Best Photo App is available now on the App Store for free, with a $1.99 in-app purchase for its premium upgrade.